Amid #MeToo, New York Employers Face Strict New Sexual Harassment Laws In response to the transformation of views on sexual harassment, New York state and New York City passed laws requiring training of all workers. Now, business owners are scrambling to comply. 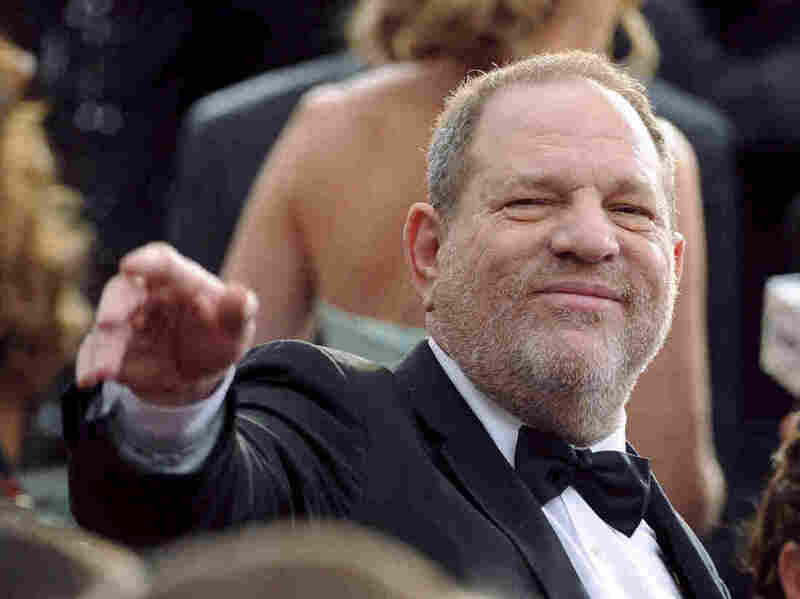 The sexual harassment allegations against Harvey Weinstein sparked the #MeToo movement. New York state and New York City have enacted laws requiring training to prevent sexual harassment in the workplace.